Rathbones Old Victorians Cricket Club is a clubmark accredited local cricket club made up primarily of past and current Victoria College students and staff, as well as associated members. 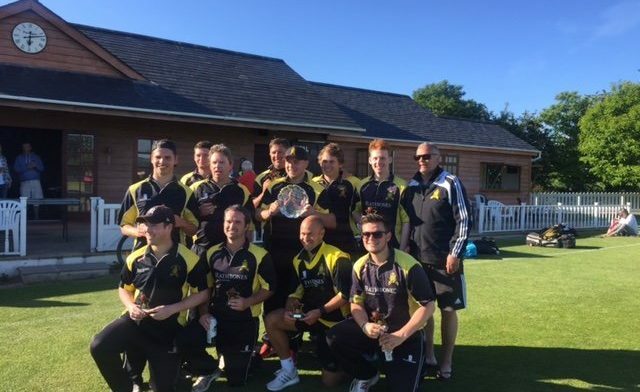 OVCC run two senior weekend sides, a development XI, competing in the senior weekend leagues, in conjunction with Victoria College, as well has an U13s side in the Fairway Super League. The club is committed to the process of improving young cricketers and bringing them through the system into senior cricket, at whatever level they desire. 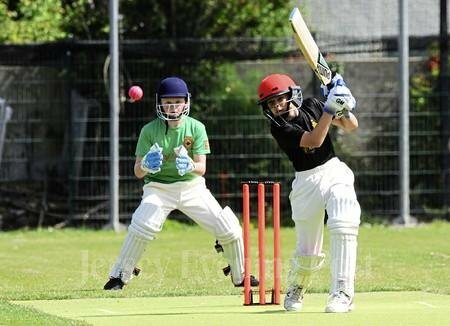 In 2018, the OVCC Academy, for players between Year 6 and Year 10, had 48 registrations!